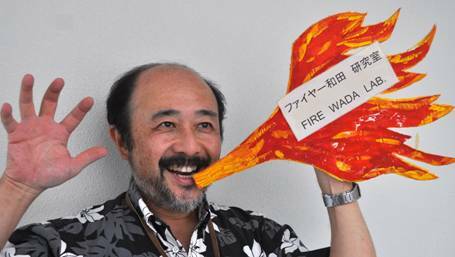 Fire Wada is firing because too energetic! UNIV. OF THE RYUKYUS LSI DESIGN CONTEST will be held. Please JOIN! FIRE_WADA LAB related LSI Venture "Magna Design Net, Inc"
Fire Tomohisa Wada, Dr. Eng.